Mark Ward and his granddaughter had been living in temporary housing for six months. Flames destroyed the Bowie home of a Vietnam veteran who cares for his granddaughter, who is disabled. News4’s Meagan Fitzgerald shows how a home improvement company gave the family a big surprise. 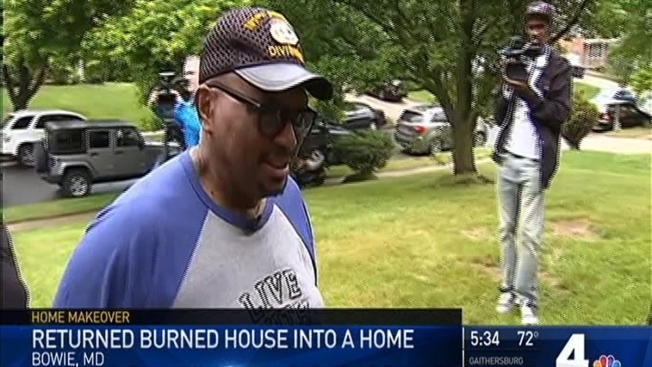 A disabled Vietnam war veteran can call his fire damaged house a home again thanks to a home makeover just in time for Memorial Day. Dereky Martin-Hagler and her husband, Al Hagler, co-owners of D&A Designs, were determined to restore Mark Ward’s Bowie home, which was completely destroyed in a fire that left him living in temporary housing with his granddaugthe for six months. 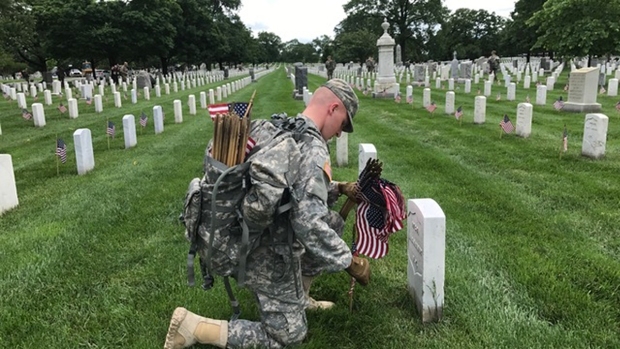 Martin-Hagler, the reigning Mrs. Maryland, and her husband wanted to help Ward after all of his service to the country. She said if it wasn’t for someone else paying it forward to her, she wouldn’t be in the position she’s in today. D&A Designs wanted to add a special touch to the home. “He loves to cook, so we gave him his dream kitchen,” Martin-Hagler said. Ward’s granddaugther was thrilled by the new designs.